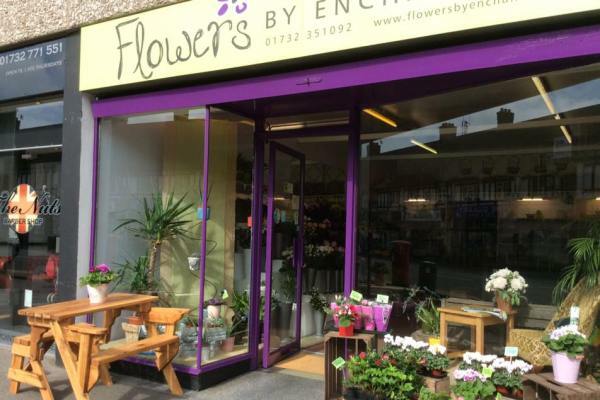 If it’s a friendly face and the personal touch that you like then Flowers by Enchantment will be right up your street. 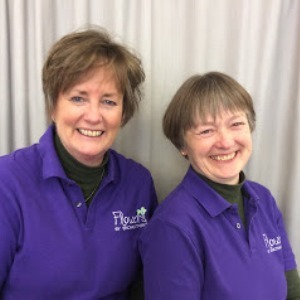 Pop in to their shop in Tonbridge or pick up the phone – Mandy and Claire will have the perfect flower arrangement to suit your needs. Planning a wedding? Flowers by Enchantment really specialize in this area – offering a free initial consultation to make sure they fully understand your wishes. 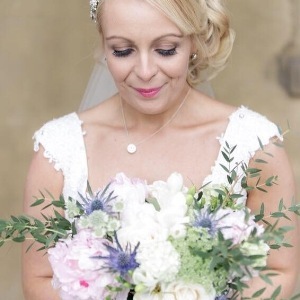 With their knowledge and expertise, they can advise on everything from bridal bouquets, buttonholes and corsages to church and reception venue displays. Whatever the occasion just give Mandy and Claire a call and they will be able to match your need and budget to an expertly arranged display. Delivery to Tonbridge, Tunbridge Wells and Sevenoaks areas is available. 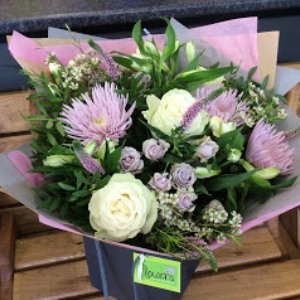 This independent florist is really at the heart of the local community and goes the extra mile to give you the best service – which is why they get a big Muddy thumbs up. If you’re local and going to say it with flowers, make sure to contact these friendly folk.